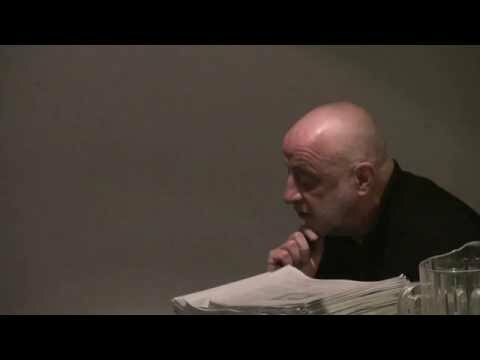 The WSM are shocked and deeply saddened to learn of the death of Alan MacSimoin, one of our founder members, a friend, and a key central figure in building the anarchist movement in Ireland for over four decades. Alan had not been a member of WSM for some years but remained politically active right to the end. His last Facebook post on November 29th was supporting the locked out bricklayers at Mary’s Mansions. Alan will be sorely missed by all in the WSM and we offer our heartfelt condolences to his family and friends. 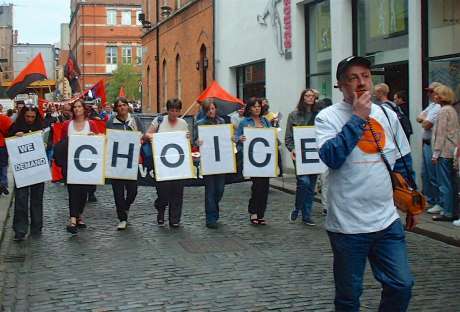 Top images shows Alan leading a pro-choice march through Temple bar in the period when the Women on Waves ship visited Dublin with the announced intention of breaking the law by providing abortions.